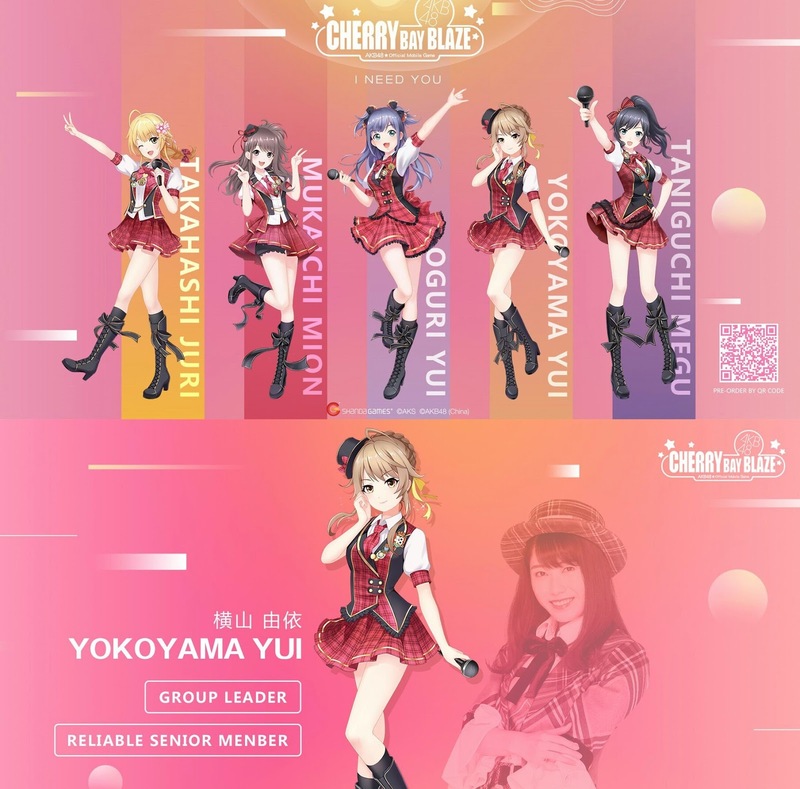 AKB48 Cherry Bay Blaze, the game which is official authorized by AKB48, was released for the first time at AKB48 Group Asia Festival today. The above AKB48 members showed the look of their characters and some more details in the game, guides how to play (tutorials) included for the first time player. 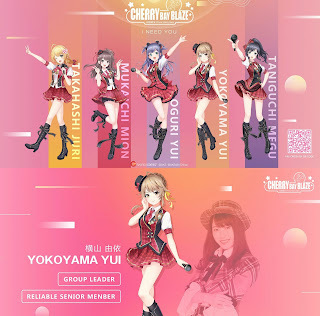 The members involved in AKB48 Cherry BayBlaze mobile game are Mukaichi Mion, Takahashi Juri, Murayama Yuiri, Yui Oguri, Yokoyama Yui, Taniguchi Megu and its available for Android and iOS.